ALL JOBS AT MCCANN INDUSTRIES, INC. Sales Jobs at McCann Industries, Inc.
McCann Industries Inc. is a family-owned business and market leader in equipment and construction supply sales. What started as a small concrete form and accessories shop in 1967 has grown into a business with seven locations throughout the Chicago area that represents more than 400 suppliers and manufacturers. 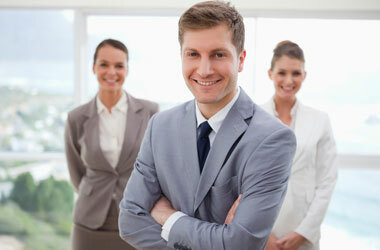 McCann Industries, Inc. is always seeking outstanding people to join our Sales team. Join the McCann Industries, Inc. Talent Network today to stay up-to-date on our current openings for Sales jobs as they become available!